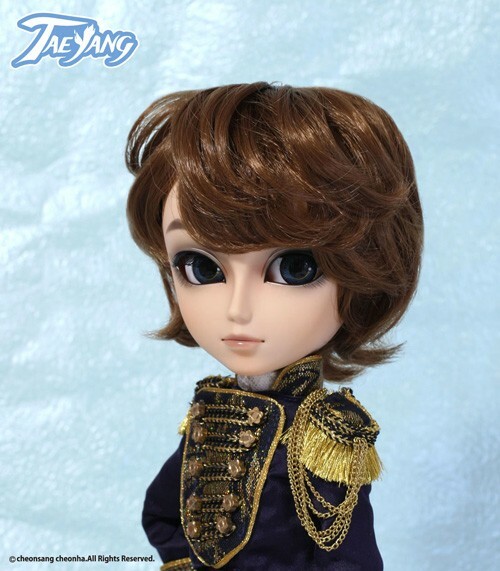 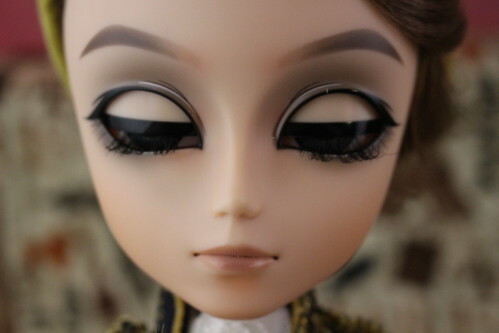 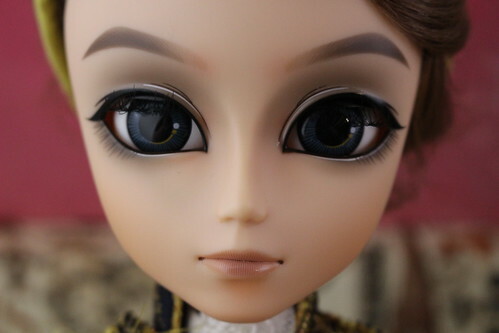 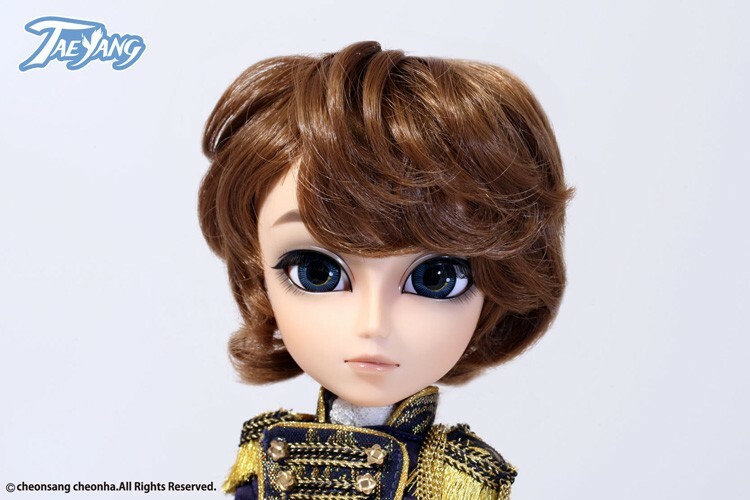 Taeyang Prince Ramiro is a part of the Starry Night Cinderella series which came out in late 2013. 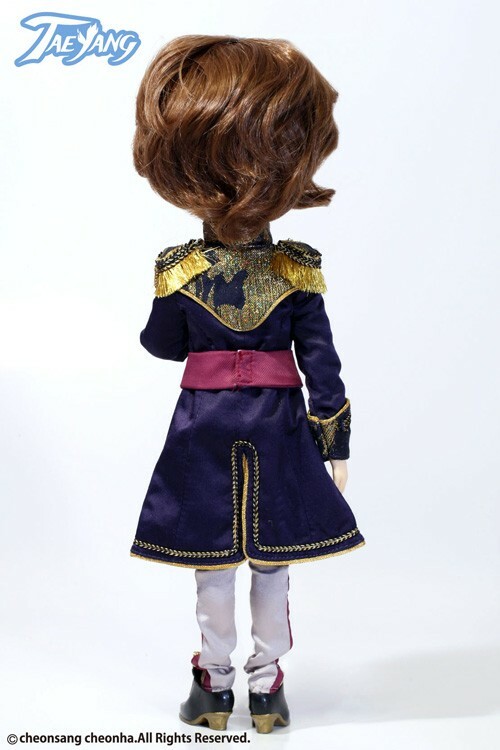 Other dolls that are a part of the Starry Night Cinderella are Pullip Dahlia Cinderella, Pullip Princess Cinderella, Isul Fairy Lumiere and Byul Clorinda. 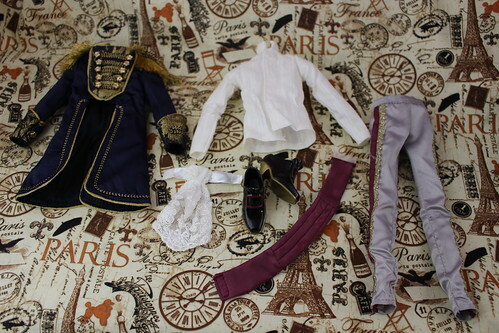 Stock: Taeyang Prince Ramiro’s stock outfit consists of a jacket, shirt, pants, shoes, cravat and sash. 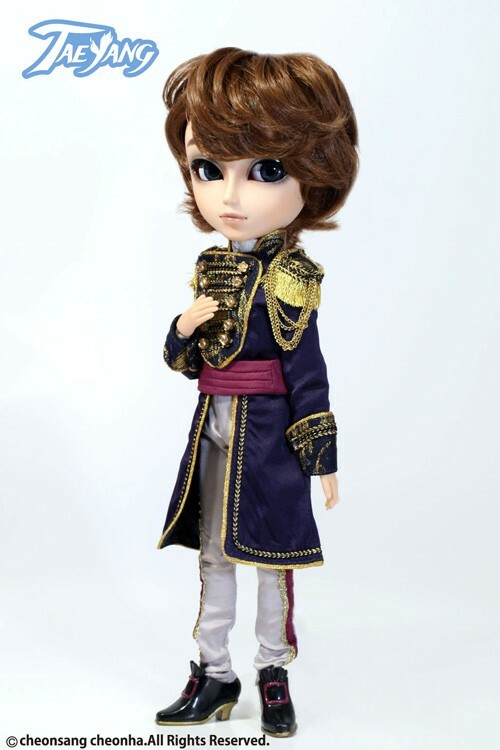 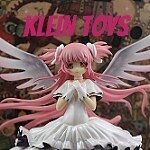 Similar Doll Recommendations: Pullip Dahlia Cinderella, Pullip Princess Cinderella, Byul Clorinda and Isul Fairy Lumiere. 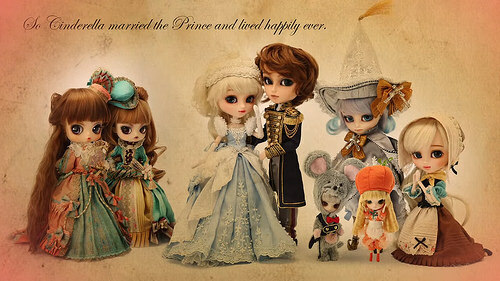 Byul Clorinda, Unproduced stepsister Dal prototype, Princess Cinderella, Taeyang Prince Ramiro, Isul Fairy Lumiere, Pullip Princess Dahlia Cinderella, Little Byul + Garcon and unproduced Little Dal+ Pumpkin prototype.